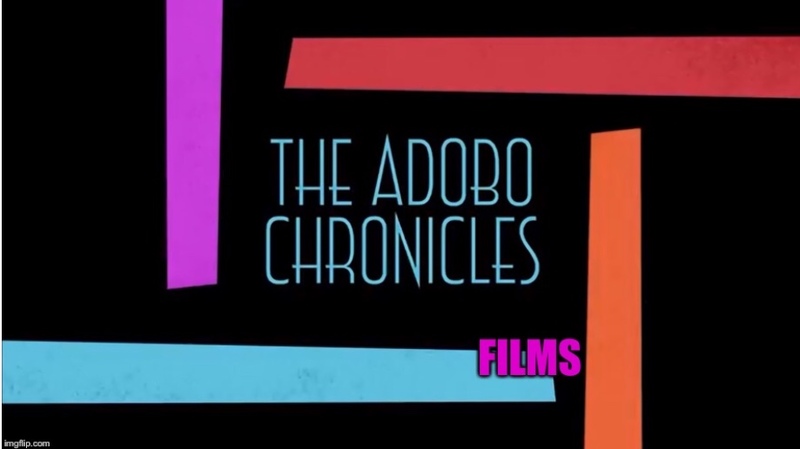 MANILA, Philippines (The Adobo Chronicles, Manila Bureau) – So much has been said on social media about Mocha Uson and Drew Olivar’s video mocking the sign language and insulting the Filipino deaf community. U.P. Diliman Dean of Engineering Department Rizalinda L. De Leon has also received flak for her now infamous memo urging students to participate in a September 21 mass action. Well, the time for apology has come.